On Friday we went to Eat.Drink.Dance.Eco at the Island, it was mostly little stalls selling jewelry and prints and street food. 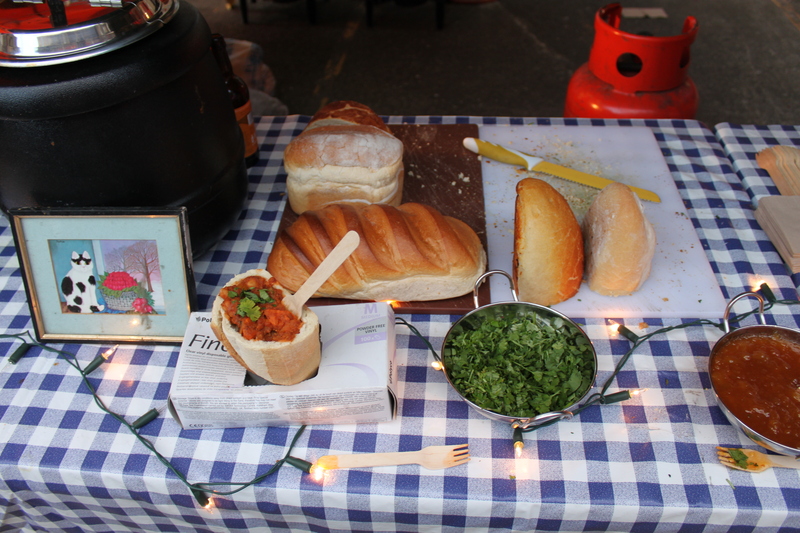 We particularly liked this eating out of bread idea based on South African cuisine that Stuffed were doing – edible crockery! ← Could Shrimp be the answer to our oceans plastic problems?